Kaspersky Lab experts have uncovered vulnerabilities that make gas stations porous to hackers. The team found the controller during unrelated research into devices with open connections to the internet. More information on the research is available on Securelist blog post. 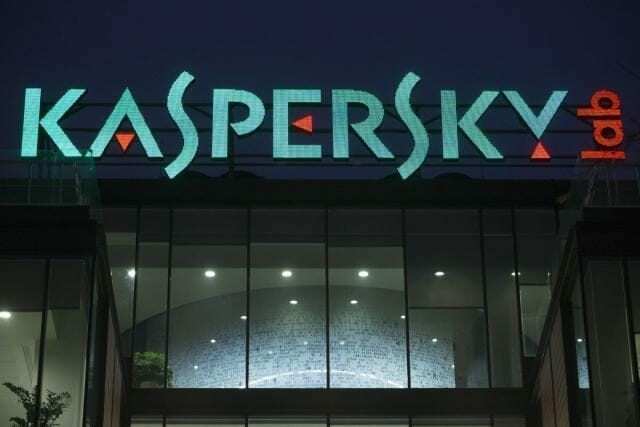 Distributed by APO Group on behalf of Kaspersky – LAGOS, Nigeria, February 7, 2018.